The Australian state of Queensland’s Public Health (Medicinal Cannabis) Bill 2016 was unanimously passed by Parliament last night, paving the way for medicines to be potentially legally available from next year. The Bill was originally released for public comment in March this year, introduced to Parliament in May and amended with some recommendations (PDF) made last month by a parliamentary committee. The legislation provides an avenue for Queensland patients of all ages and with a range of conditions to access cannabis medicines. Like any program, particularly in heavily-regulated Australia, there is a lot of fine print. Among it, the medicines involved must be approved by the Therapeutic Drugs Administration (TGA). Medicines that pass TGA muster will only be made available via approved pharmacies. When applying for access, a patient must also have the recommendation of a relevant specialist medical practitioner. However, it seems some GPs will be able apply for permission to prescribe marijuana-based medications for patients with certain conditions – those conditions haven’t been specified as yet. “This ground breaking reform is a game changer for seriously ill patients who often feel compelled to seek out illicit cannabis treatment options,” said Minister for Health and Ambulance Services Cameron Dic.. The laws won’t be enacted until next year; which will be too late for some. 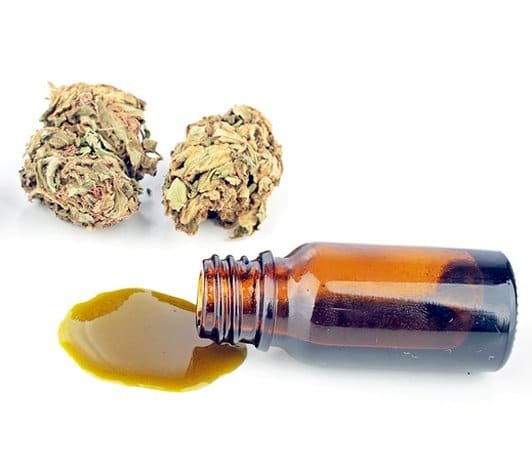 Others using non-approved medicines have also called for an amnesty. .
Queensland’s government says passing of the legislation means the state now has the most progressive medicinal cannabis laws in Australia. It signifies a big step up from the current situation where there is only one person in the entire state legally able to use marijuana-based medicine. The full text of the Public Health (Medicinal Cannabis) Bill 2016 can be viewed here (PDF). The explanatory notes can be downloaded here (PDF). Other recent developments in Queensland include proposed amendments to state laws to facilitate medicinal cannabis production within its borders.